KT has been doing pretty OK… Just OK (aside from the fact that they have been putting on the pain train so far. All aboard!) But the league has just begun, so there’s many more games and many more chances for all of the teams. Also, more Flash. Yay! Anyways, enough Proleague FOR NOW! 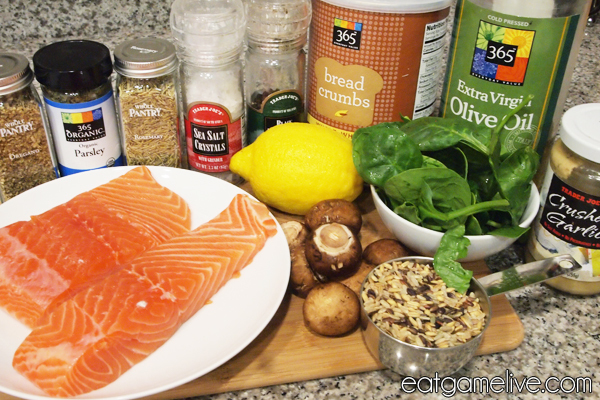 It’s time to discuss food; more specifically food that involves the delicious Atlantic salmon. I’m a big supporter of salmon because it’s tasty, healthy and easy to prepare. Salmon doesn’t even take that long to cook, so it’s pretty time saving. Oh, did I mention it’s pretty tasty? 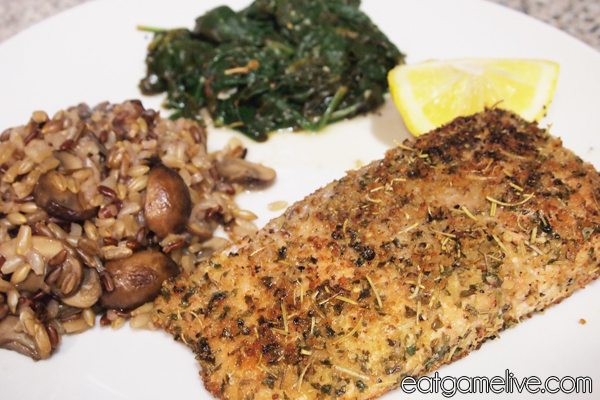 This recipe is fairly simple and you could probably* finish it during the Proleague breaks. DAMN, THOSE BREAKS ARE PRETTY LONG. *If you want to skin the salmon yourself, check out this tutorial. Prep work should take about 20 minutes. Total cook time should be about 40 minutes (including rice cook time). This will make 2 servings. Wash your 1 cup of rice. Bring 2 cups of water to a boil and add rice. Reduce heat to a simmer and let rice cook for about 25-30 minutes. Chop up your Crimini mushrooms. Sautee mushrooms with a little olive oil on high heat. Remove mushrooms from heat and reserve. Once rice has finished cooking, add mushrooms to the rice. Set water to boil and add spinach once the water begins to boil. Allow spinach to cook for about 4 – 5 minutes. When done, strain spinach. Add salt and pepper to spinach. Add in 1 teaspoon of garlic. Add in juice from 1/2 of a lemon. Toss garlic and lemon to coat the spinach. Salt and pepper your salmon. Combine 1 teaspoon of garlic with 1 tablespoon of olive oil. Spread the garlic and olive oil mixture over the salmon fillets. Combine bread crumbs, rosemary, oregano and parsley into a shallow dish. 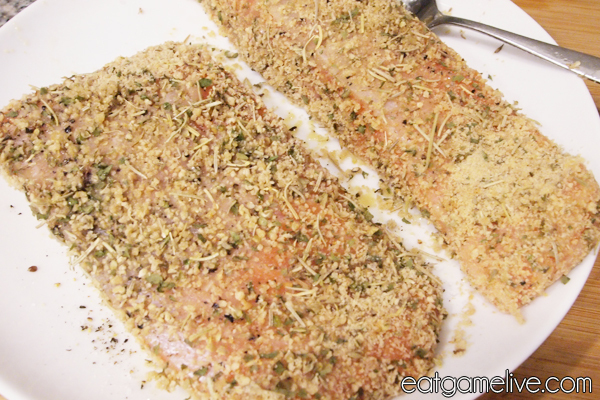 Dredge your salmon fillets in the bread crumb mixture. Bread each side. Add olive oil into a hot skillet. When oil is hot, place breaded salmon fillets into the pan. Cook for about 3-4 minutes on each side. Plate salmon with spinach, rice and a lemon wedge. 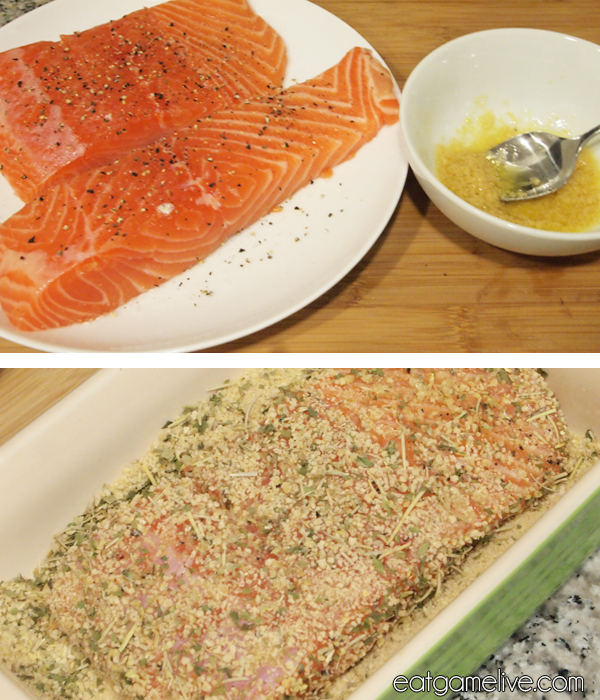 And that’s all you need to do to create this crunchy salmon dish. GG WP. 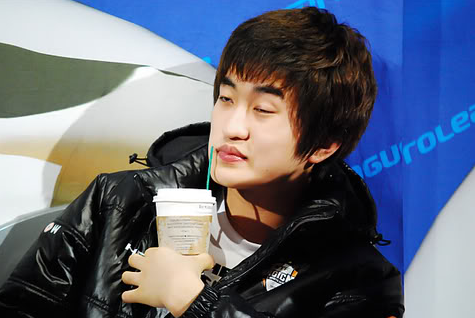 Now, go watch reruns of Proleague so you can be an intelligent and handsome nerd. 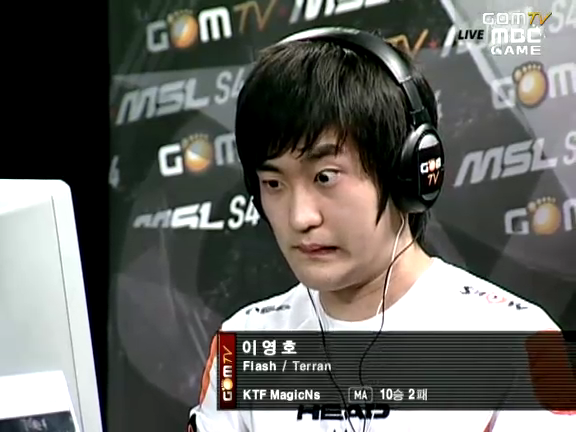 This entry was posted in starcraft and tagged herb crusted, proleague, rosemary, salmon, zerg by admin. Bookmark the permalink. Looks good. I’ll give it a go!